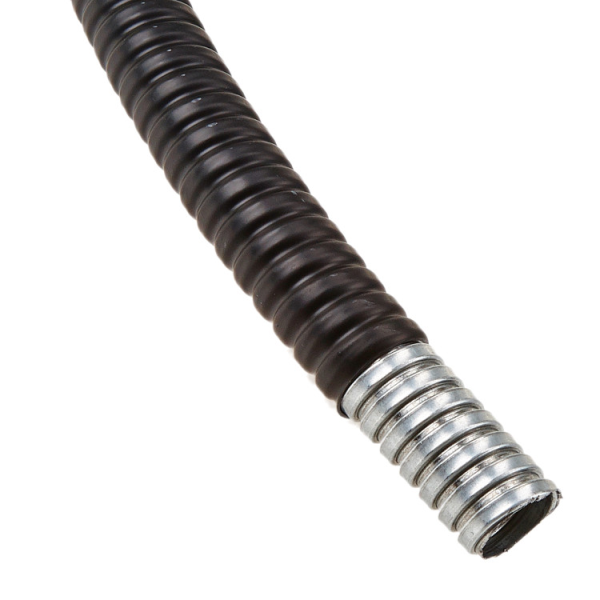 Lo-Flex PVC Coated Conduit is a helically wound, flexible steel conduit with a black PVC coating. Available in 20mm and 25mm sizes in 25m rolls. Typically PVC coated conduit will be used for general factory wiring and connections to machines.